Laura Decker has been a lifelong resident of the Clarks Summit area. 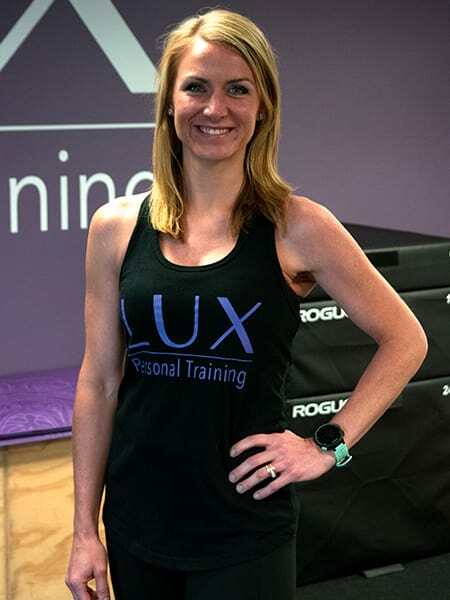 Since her youth, she has always enjoyed living an active lifestyle. 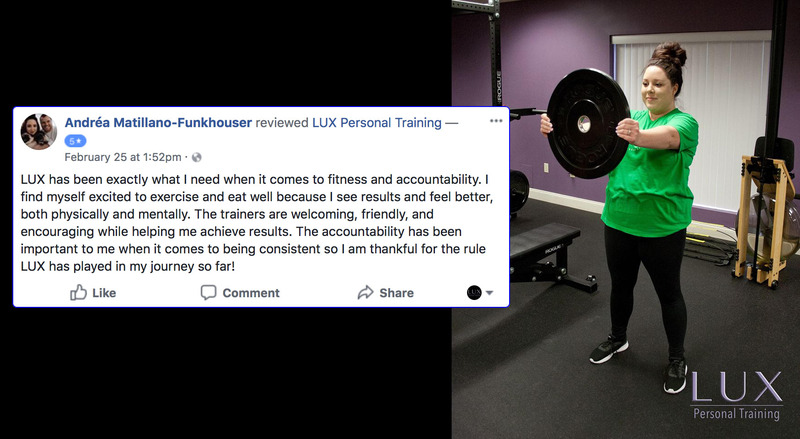 While participating in team sports and individual activities, Laura has developed a desire to motivate and encourage others to be their best. 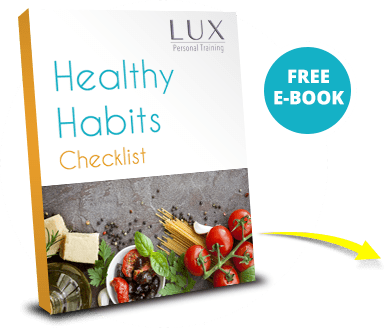 She recognizes the importance of maintaining a balanced healthy lifestyle, which allows people to use their gifts and maximize their potential. Laura is married and has 3 active children. She received a Bachelors degree in Secondary Education, with a focus on Science, from Bloomsburg University. 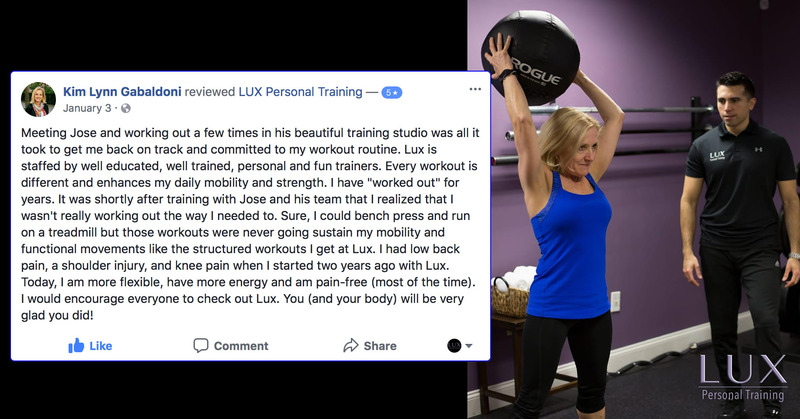 Laura is a Certified Functional Strength Coach.